The project will provide 600 learners who are currently out of school with Basic Literacy & Numeracy helping them transition to the formal schooling system. This, in turn, will be followed by HWS to help them cope academically reducing their chances of dropping out. This project, on its second year of implementation, aims to provide basic non-formal education for in-school and out-of-school refugee and affected host community girls and boys in order to integrate them into the ALP program or formal schools as soon as an opportunity arises. 1,304 out-of-school children benefited from educational school readiness and integration preparatory programs to enable and facilitate their enrollment in formal education eventually. 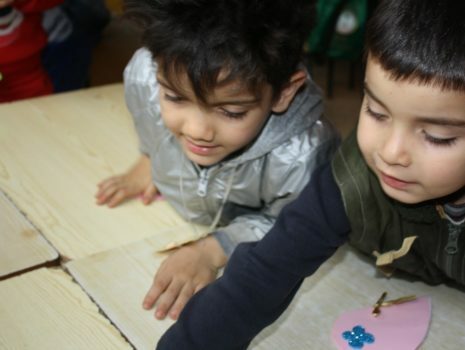 90 children were enrolled in ECE while 1,214 in BLN programs. Programs were implemented in Bekaa, Beirut, Mount Lebanon, and North Lebanon. The purpose of this partnership was to support MEHE centrally and in the field, as well as other (I)NGOs, to reach RACE objectives, enabling all children to fulfill their right to education. Ana Aqra developed a unified Retention Support (RS) program in partnership with British Council and MEHE through CERD. The development of a six-level curriculum in the Arabic language, based on the Lebanese Curriculum Learning Outcomes, which MEHE/CERD later adapted in order to regulate the implementation of Retention Support programs by all implementing partners. Moreover, Ana Aqra provided technical support to MEHE through CERD to support the development of a unified Community Based Early Childhood Education (CBECE) package. Ana Aqra participated actively in the MEHE-UNICEF technical committee as resource specialists in NFE and ECE; supported design and development of the package with CERD and other education partners; and supported CERD in the training and coaching of education partners on the use of the package. 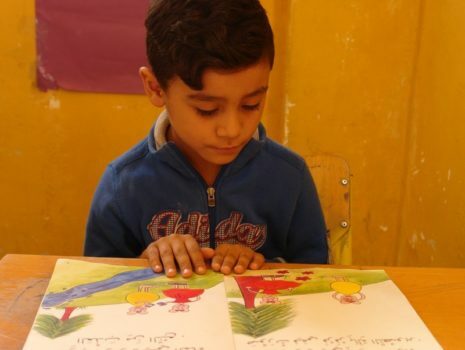 Ana Aqra implemented the unified RS program to benefit 6,208 children at risk of dropping out as well as provided HWS to 5,413 vulnerable children enrolled in public schools in Beirut, Mt Lebanon, Bekaa/Baalbek and North Lebanon. Ana Aqra supported the ongoing Back to School, stay in School initiative through implementing a series of social mobilization and community engagement activities aiming to increase awareness of parents and caregivers on the education services provided by MEHE, and ensure on-time enrolment of children in age-appropriate grades in formal education. Through the outreach activities performed, the following learners were referred to formal education programs; 616 children joined ALP programs, 243 children joined 1st shift schools, and 2,052 children joined 2nd shift schools. 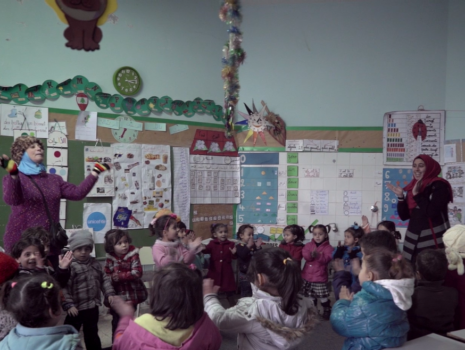 Ana Aqra implemented the CBECE program with 2,432 children aged 3-6 years old and their families, who have no access to KG, prioritizing those about to enroll in Grade 1 for the 2016/17 school year.